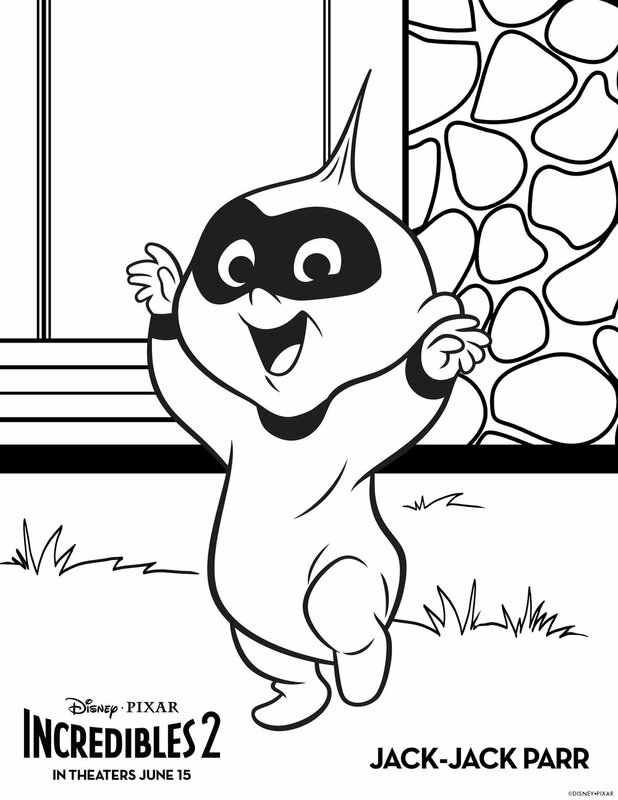 INCREDIBLES 2 - Coloring Pages and more .. 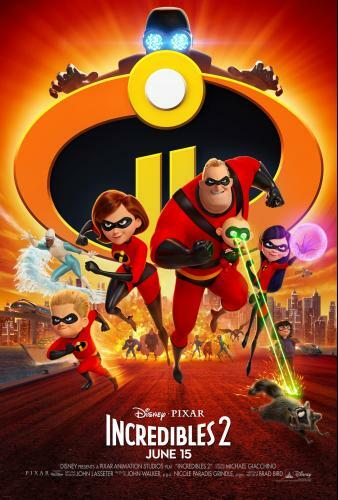 The Incredibles first came to the big screen in 2004. Our oldest son (and only at that time) was just 2 years old. Not only was he excited, as much as he could be, my husband and I absolutely love the movie and as a family of 5, we all sit & watch it. 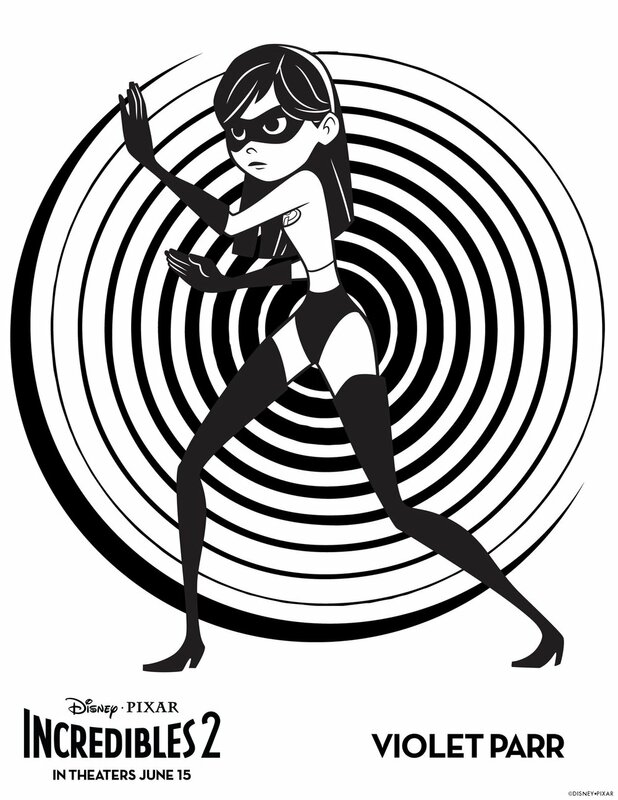 Now, 14 years later, we are all giddy and cannot wait until June 15th for the Incredibles 2 movie. We haven't seen much in the way of a movie trailer on TV yet, but I do have it here for you ! 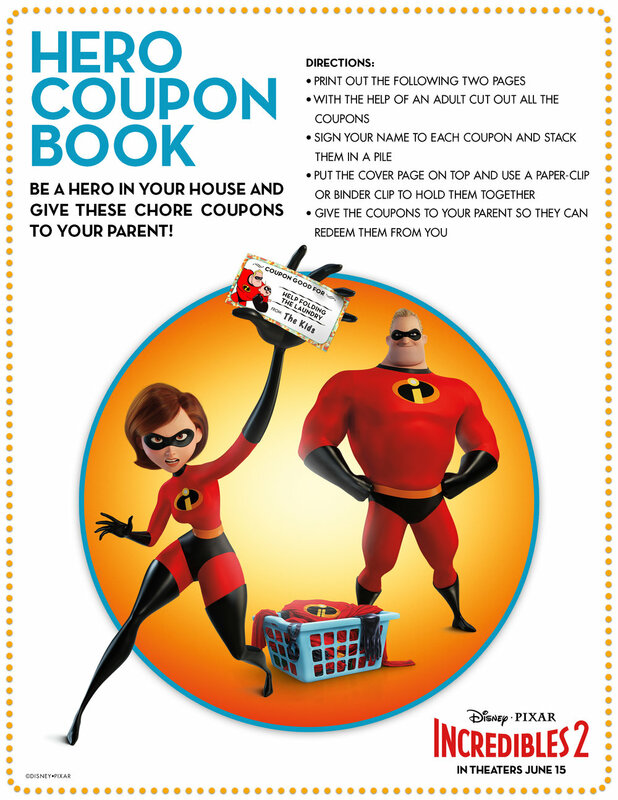 I am excited to share this awesome Incredibles 2 Family Fun kit with you. There are coloring pages and activities to print and enjoy !